" Re"purpose because like people all treasures have a purpose even if it is a little unique. As you know Sweet Salvage is currently running the Sweet Repurpose Contest. 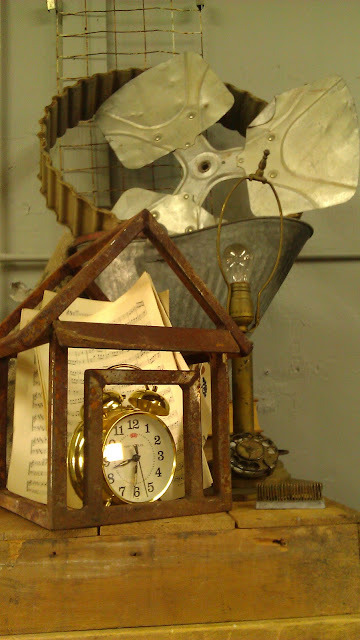 By uploading a photo of a treasure from Sweet Salvage you will be entered into a drawing for one of five VIP passes December 15th at the Home "Sweet" Home Event. I love seeing all your wonderful finds in their new homes. You are very creative. Keep up the good work. ﻿ Join me tomorrow as I continue to take you on a photo journey of my favorite place on Earth. 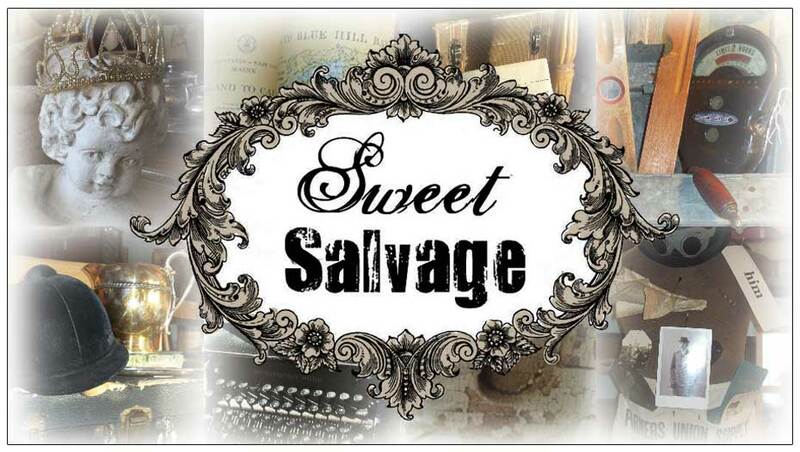 Arizona Republic reporter Sue Doerfler talks about why Sweet Salvage is her pick for Best Vintage Home Goods. Can I Get Some Colorful Rice With Them Eggs? The Official Invitation to our Patina Living Book Event at Patina Farm! Cranberry Snow - A Beautiful Holiday Treat!